After purchasing or registering for a trial, you will receive a download link to the installation file. 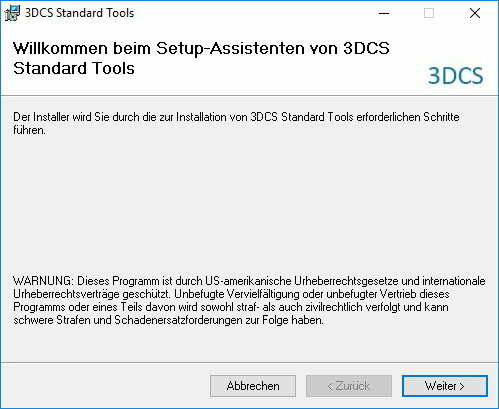 After you have saved the download file (3DCS xxxxx Tools.msi) on your computer, double-click on it to open it. The installer window will open and you will be guided through the installation. 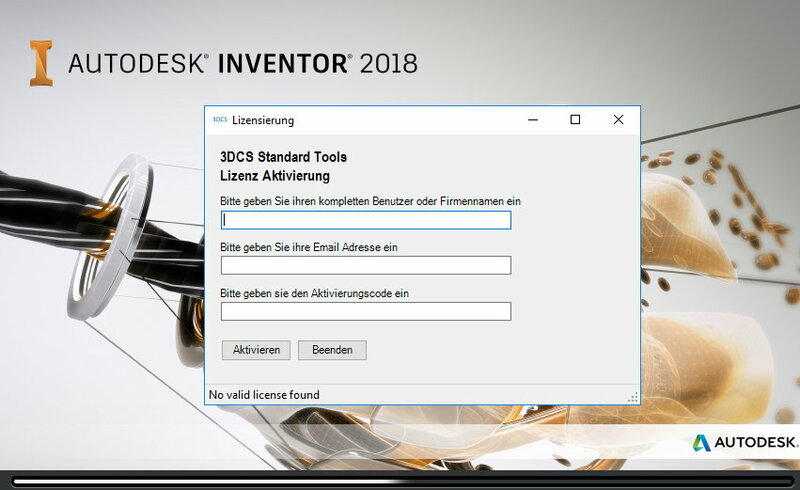 After the successful installation, the licensing window of the 3DCS Tools will appear at your next Inventor Start. Please enter the license data here, which we have sent you by email. 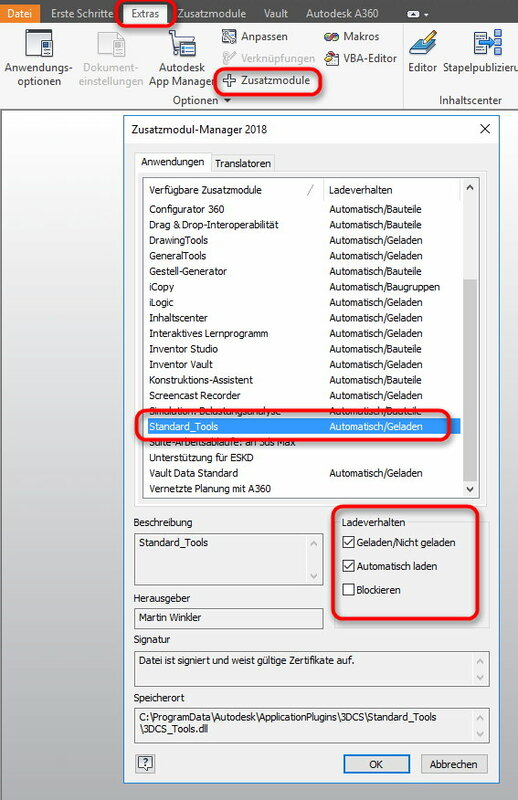 After successful activation of the 3DCS tools please check in the Inventor menu Extras | Plug-ins whether the tools have been loaded. If "Blocked" is still active here, please remove the checkmark and activate "Loaded / Not Loaded" and "Automatically Loaded". Then restart the Inventor once.